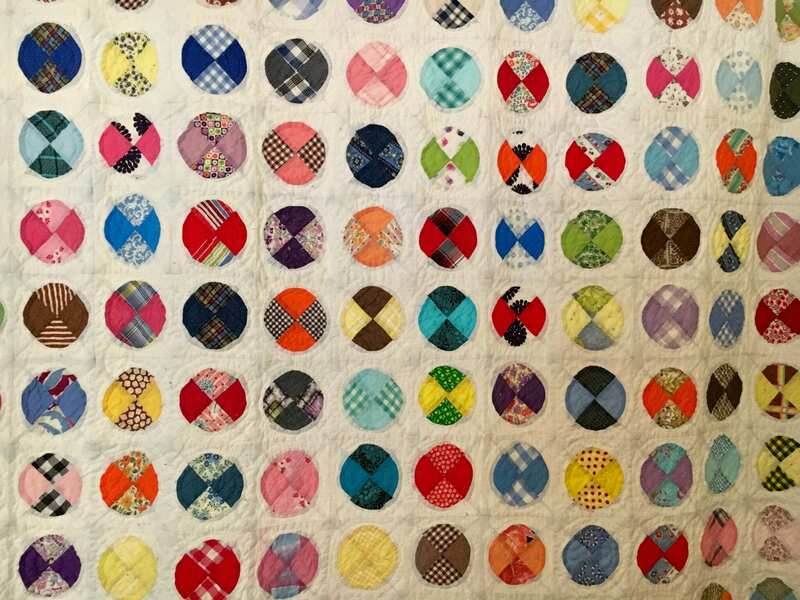 I’m collecting quilt pieces!! However, I haven’t suddenly learned how to quilt! These are for a story. My story – A memoir. This will take a year or longer and may be more than one book depending on how I go about this. And this is why I’m collecting these quilt pieces … To help craft a pattern. For anyone who has known me from birth through childhood, teenage years through now …. If I’ve ever written to you (on paper or digital), would you mind sharing that with me. If I shared a story with you, would you mind re-sharing with me? Any times we shared together that stand out for you?